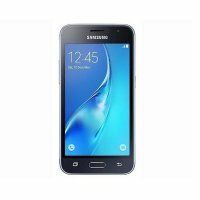 Samsung Galaxy J1 Mini Prime is a brand new mobile phone in Pakistan. 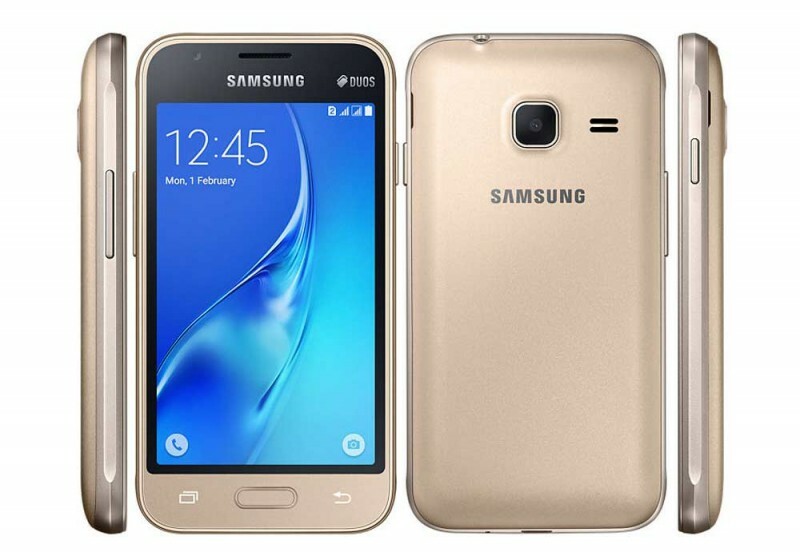 The price of Samsung Galaxy J1 Mini Prime is 9,999 Rs in Pakistan. 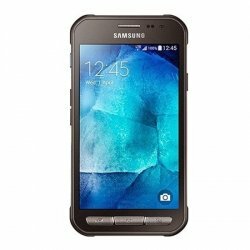 If you are looking for specification, photos, videos of unboxing, and reviews for Samsung Galaxy J1 Mini Prime then you can find these details in this post.